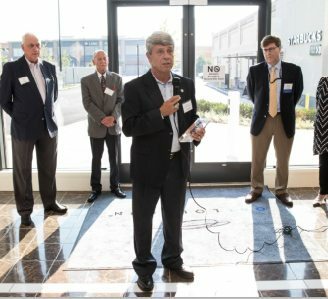 Ribbon Cutting Event - Integrus Holdings, Inc.
Integrus Holdings Inc. welcomed many distinguished guests from Loudoun County to be a part of our special ceremony in our new location. CEO Scott Hamberger along with CMO Rose Ann Hamberger and Chairman Martin Hamberger were joined by Bill May, Vice President of Miller and Smith, Roger Zurn Loudoun County Treasurer, Ralph Buona Loudoun County Supervisor, Tina Johnson Chair Loudoun County Chamber of Commerce, Bob Wertz Loudoun County Commissioner of Revenue and Buddy Rizer Executive Director Loudoun County Economic Development. 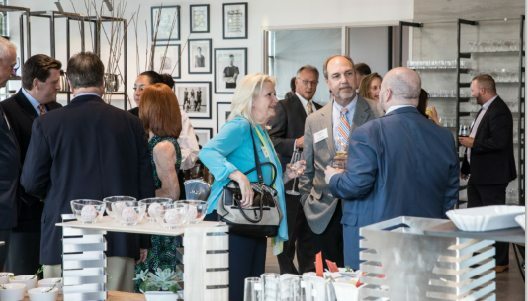 Congresswoman Barbara Comstock, was not able to attend, but sent a heartfelt letter congratulating the Hamberger family as well as the Integrus Holdings Inc. family on the new location. This wonderful letter was read by David Stegmaier, Director of Community Outreach for Rep. Barbara Comstock. 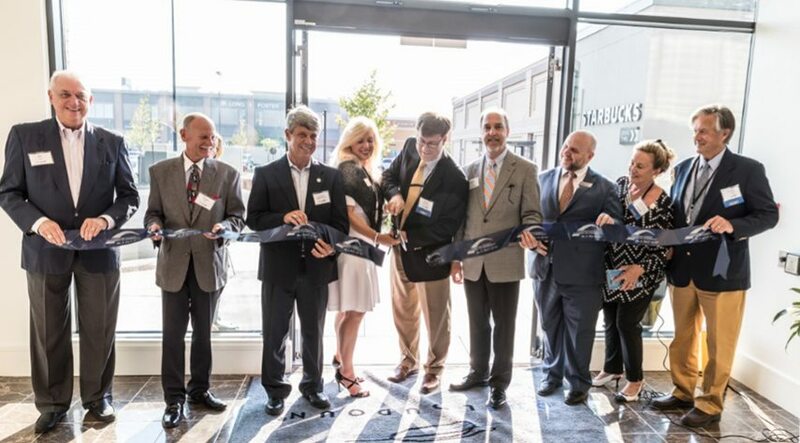 The Loudoun County Chamber of Commerce officiated the ribbon cutting ceremony and presented Integrus Holdings inc. with a plaque. 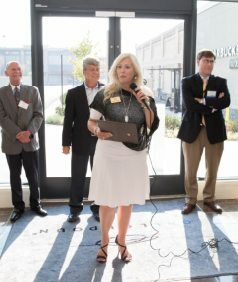 Integrus also received a plaque from Loudoun County as a thank you for the investment in the county.We are thrilled to offer support to and build relationships within the fabulous community that is One Loudoun!